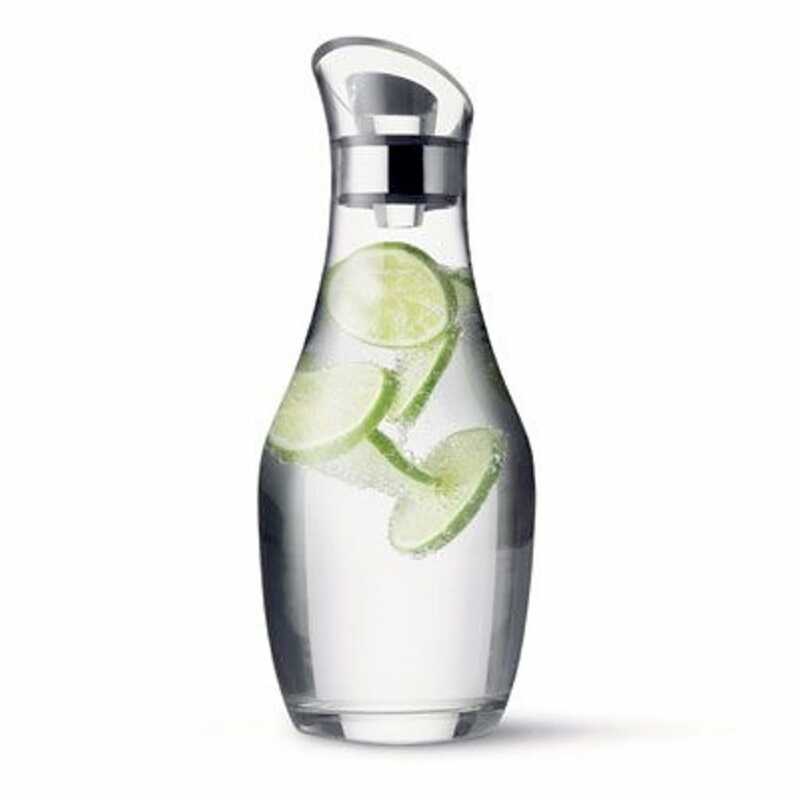 Exclusively designed by Jakob Munk for Menu, this functional carafe helps you create clean, crisp drinks. Mixing chic, modern form with a clever filtering system, the decanter is designed to provide a unique centrepiece for your dining table. 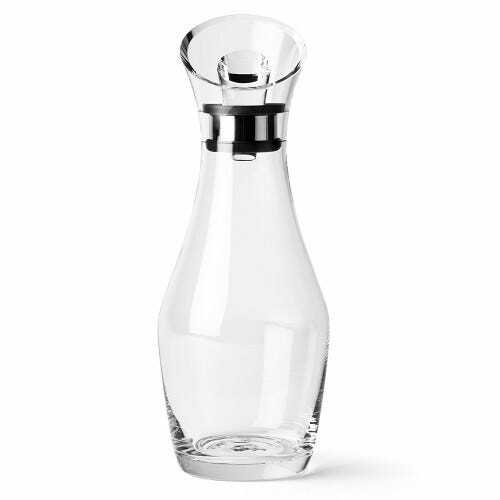 Beautiful style, very elegant and so much nicer to have on the table instead of a plastic bottle.